Background: Sedex is the largest collaborative platform for sharing ethical supply chain data. 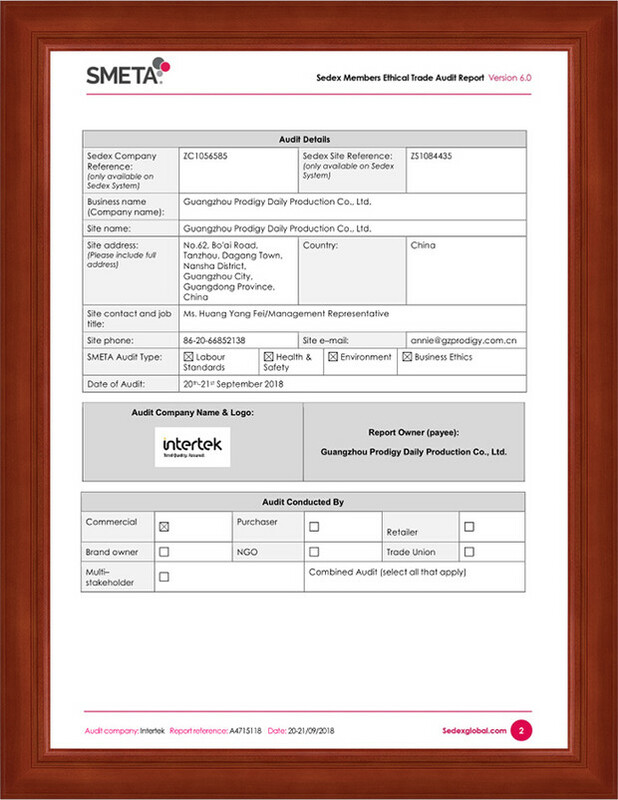 SMETA (Sedex Members Ethical Trade Audit) was developed by the AAG (Associate Auditor Group) of Sedex and give a consistent good practice approach to an audit methodology. This assists members in sharing audit information with confidence, through the Sedex system.